Spain is the first producer of olive oil in the world, well above their closest pursuers (Italy, Greece and Turkey). In fact, virtually all areas of our country this unique ingredient is produced, and some of them are extra virgin oils of superior quality that cannot compete. 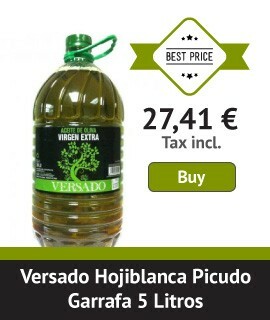 We would like you to meet some of the specific areas with increased production of extra virgin olive oils from Spain and you decide to try one for you to check yourself the immense treasure we have in our country. Below we list some of the most important areas. Do not think and try one of them!